For Families Intending to Travel to Peru! 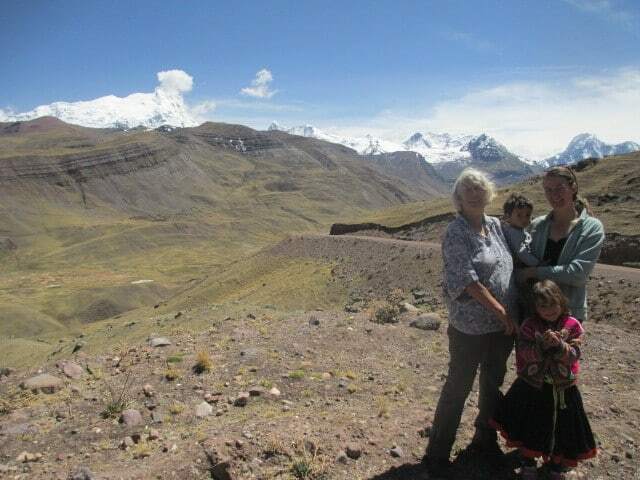 Apus Peru > Family Travel Peru > For Families Intending to Travel to Peru! 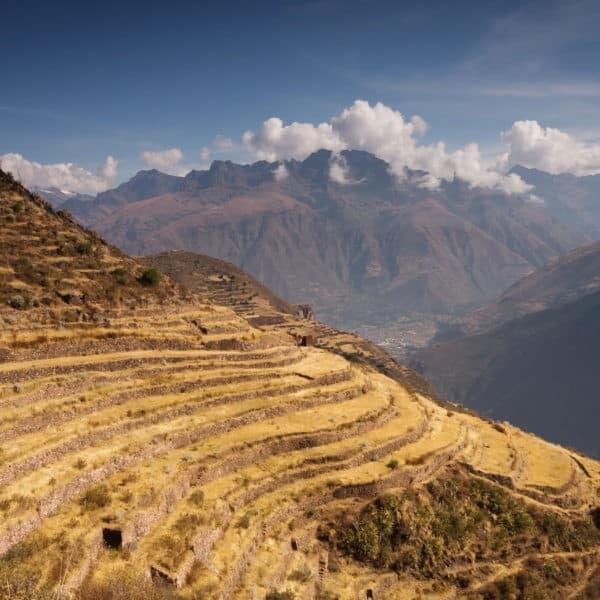 Planning a trip to Peru is a once in a lifetime experience for most. If you are going to do this trip with your children, the decision is even bigger and more complex! That is why it is useful to get tips and experience from people who have a depth of travel experience – with kids – in Peru. 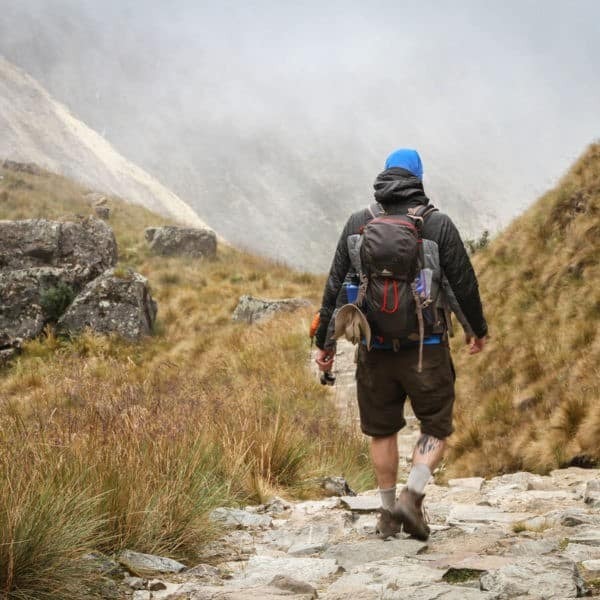 Apus Peru’s CoFounder Ariana Svenson spent ten years wandering the Andes and has trekked nearly every trek Apus Peru offers. Then came kids. Like many parents, she discovered that how she approached life changed. 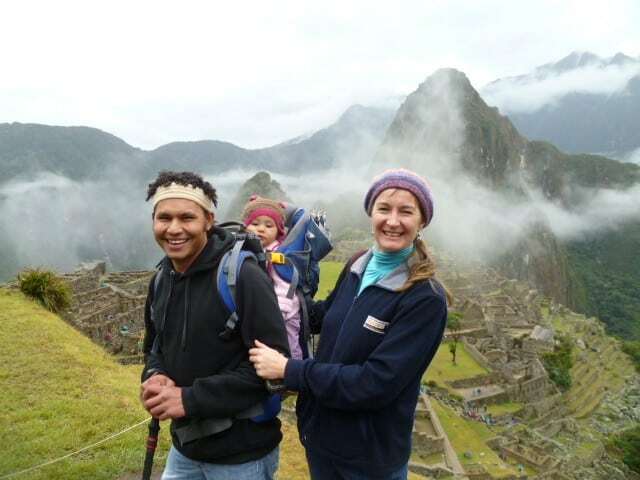 After several years living in Peru with her firstborn, she relocated back to Australia, but has visited Peru frequently with her children – and also as a pregnant mama. Now, mostly dedicated to motherhood, she blogs at World of Travels With Kids. As expected, Ariana’s blog is a jam-packed resource for parents with children who plan to visit Peru. Below are some of the most applicable (and useful) posts from her blog that will help you plan your trip to Peru with Kids! 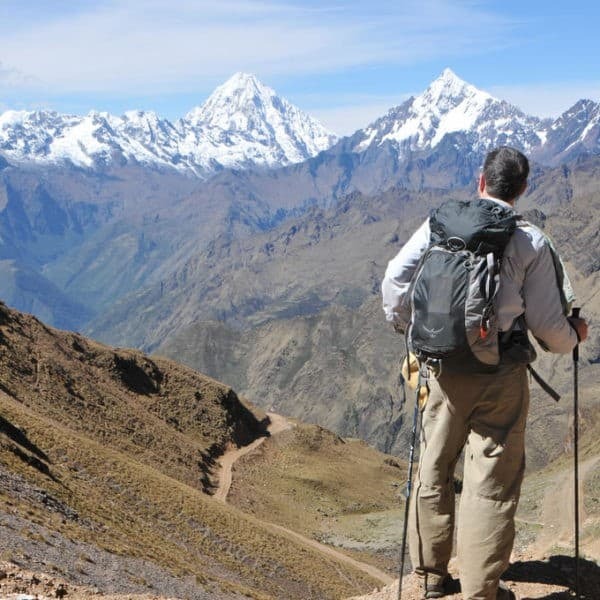 Should I take my children (tweens and up) Trekking in Peru! 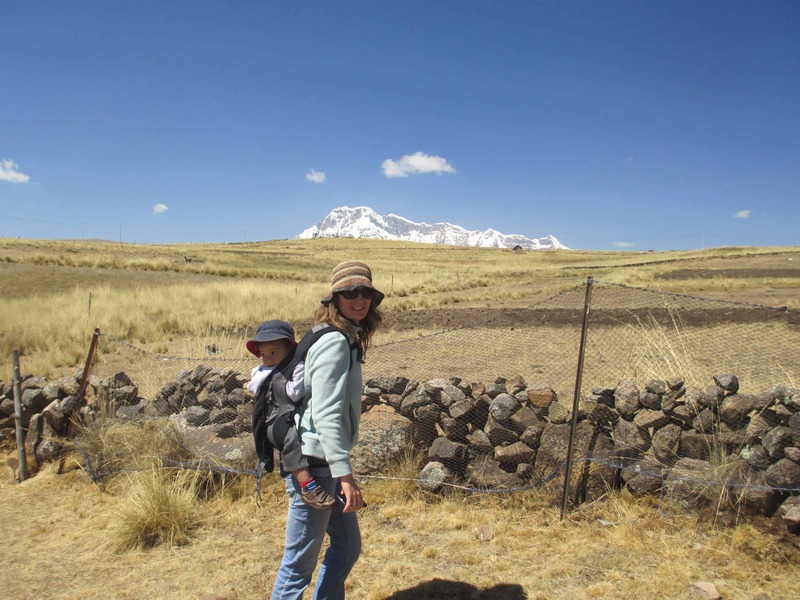 While kids are small and portable (eg, toddlers) they make decent trekking companions… have you considered Trekking with Toddlers in the Andes? Acclimatization needs to be taken seriously by everyone, but especially parents. This is a must-read article for everyone, whether they plan to trek or not. If you are considering visiting the Amazon, it is a zoned malaria area. So, what are the risks of malaria when travelling with kids? Find out in this informative article. 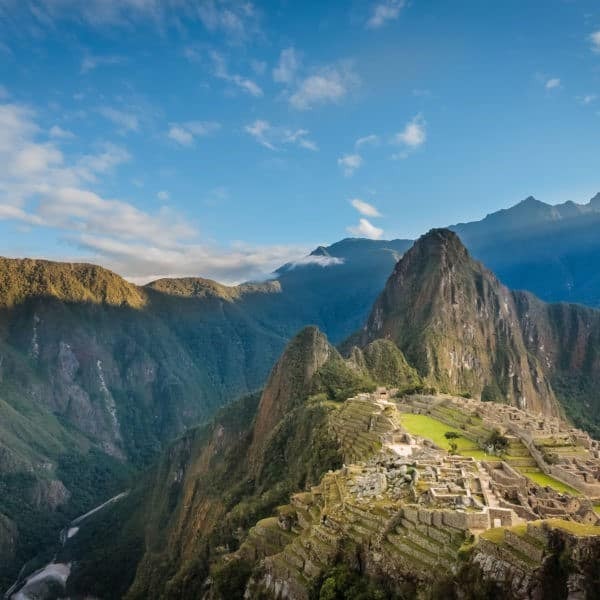 This article is aimed at people travelling with younger children who are looking for ideas about what to see and do at Machu Picchu. 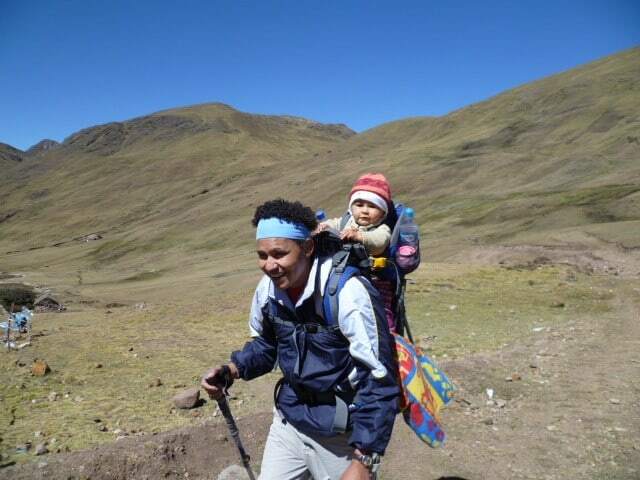 Looking for some first-hand experiences of trekking with small kids in the Andes? Wondering what is possible? Then take a look at these different treks that have been done with babies, and small kids. A lodge-to-lodge trek is also a good way to trek with small children but with more comfort than camping out in the cold! 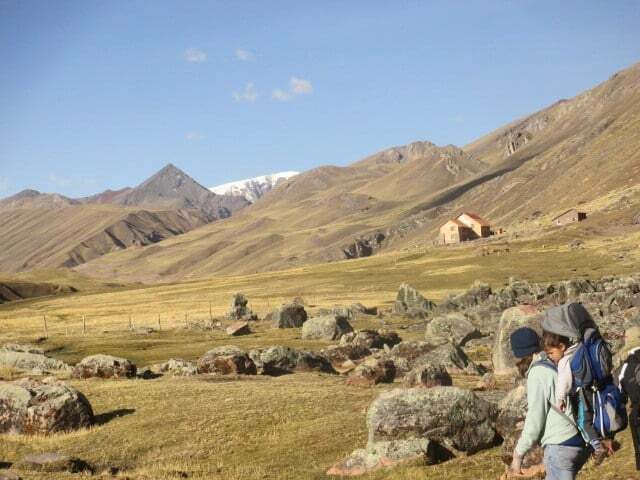 Read all about Ariana’s experiences in her great lodge-to-lodge trekking with kids blog. Perhaps you think that overnight or multiday trekking with your kids would be too difficult. 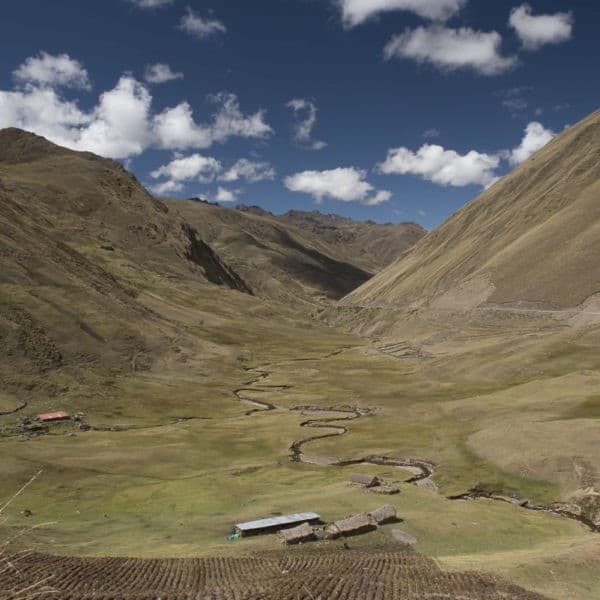 Then why not do a day trip in the Sacred Valley – and see some llamas! For anyone considering a trip to Peru with Kids, Ariana has a lot of information on what she and her family have done, including tips for playgrounds in Cusco, Sacred Valley excursions and more. All of it is well researched over multiple visits and stays. 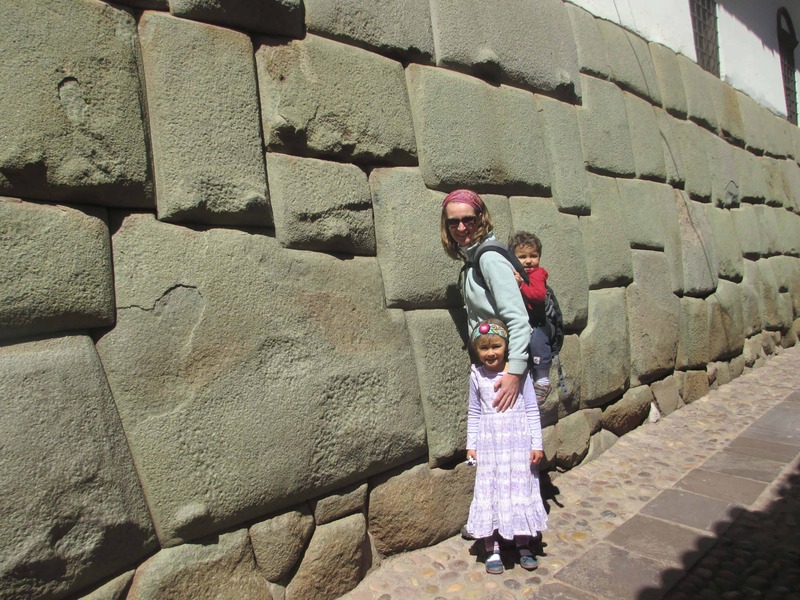 Check out Cusco with Kids for her tried-and-true recommendations!